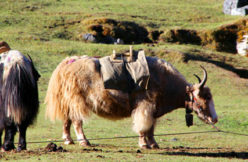 MingmaNuru Excursions Pvt. 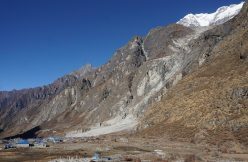 Ltd.Langtang Region Archives - MingmaNuru Excursions Pvt. Ltd. This is a relatively easy but extremely interesting trek. 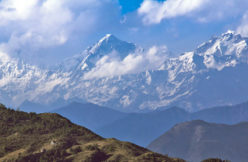 We recommend it for those wanting to get away from the more popular regions of Annapurna and Everest. 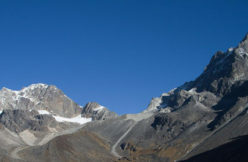 Between Kathmandu and Pokhara there are three major groups of peaks: Ganesh Himal, Langtang, Manaslu, Himal Chuli are all less frequented areas. The..